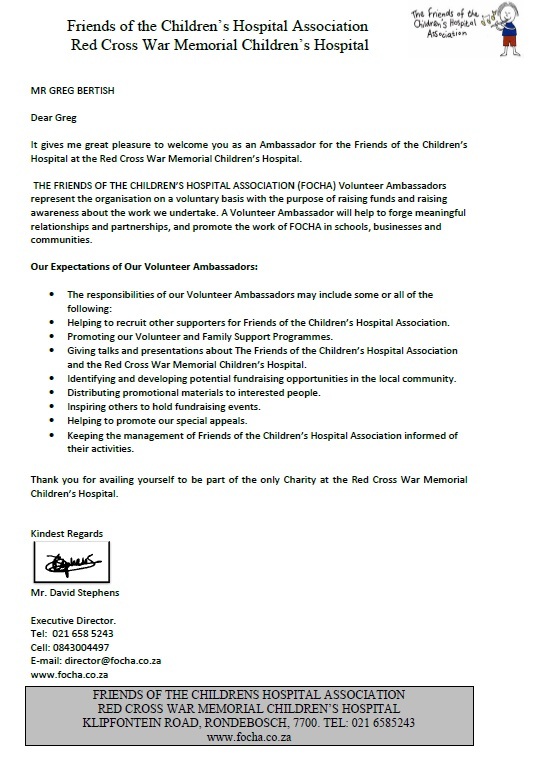 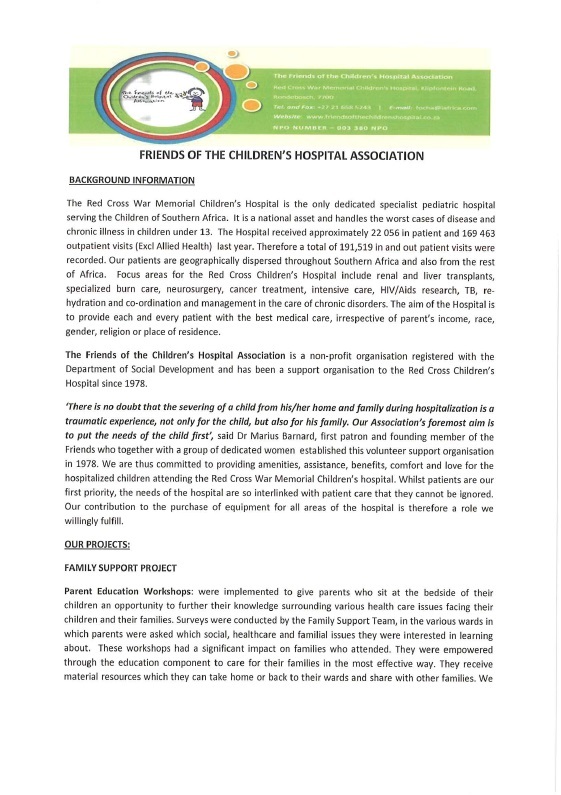 I am proud to be an Ambassador for the Friends Of The Children Hospital Association , at Red cross Hospital. 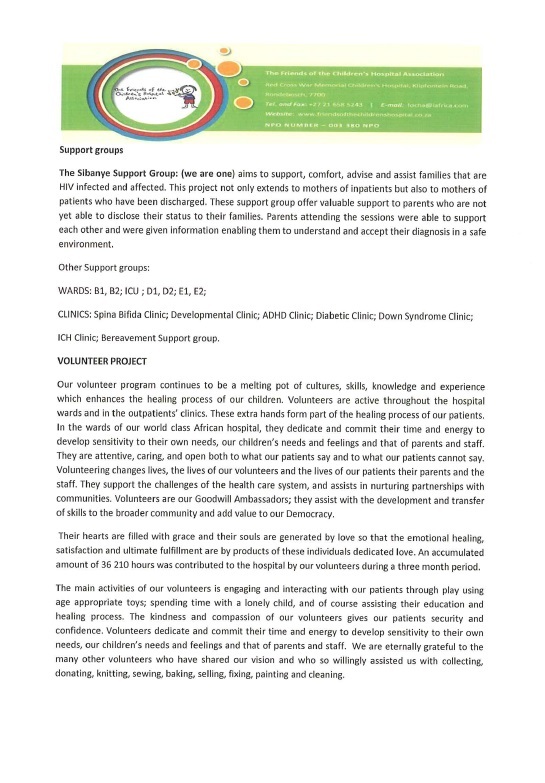 I love assisting with fundraising, awareness, inspiration, sponsorship and mentoring. 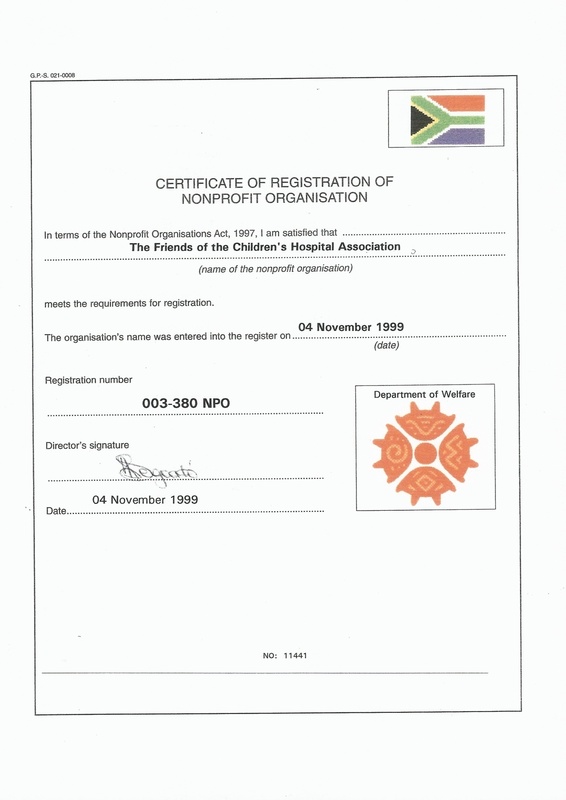 Please help me where ever you can. 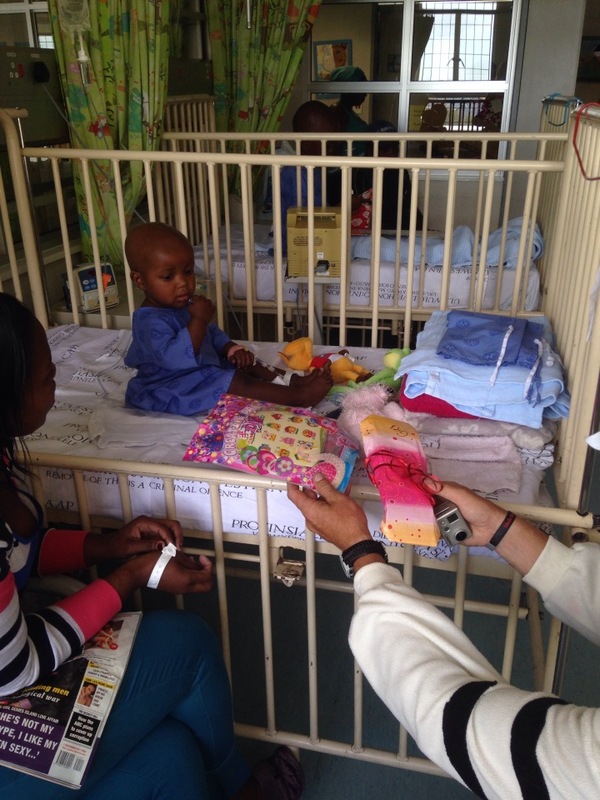 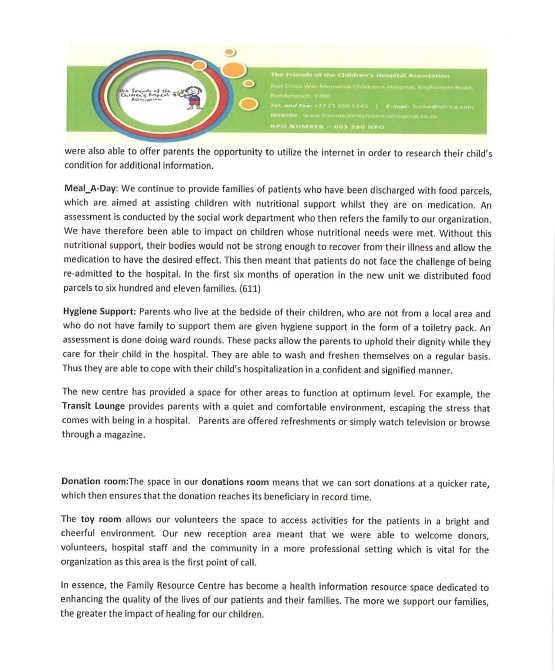 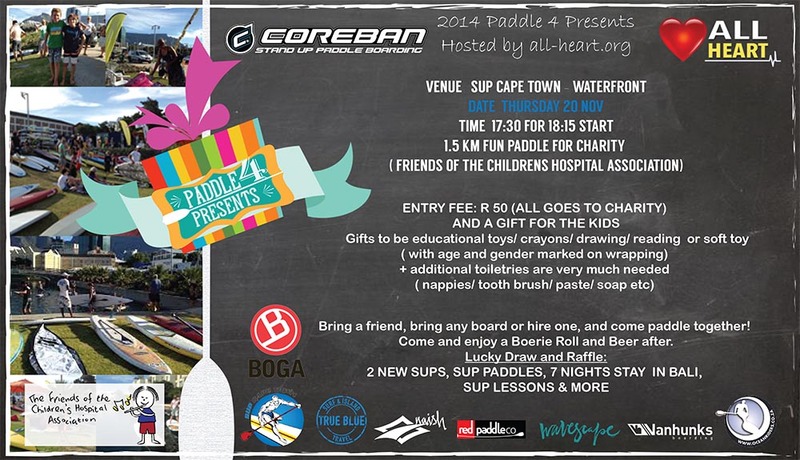 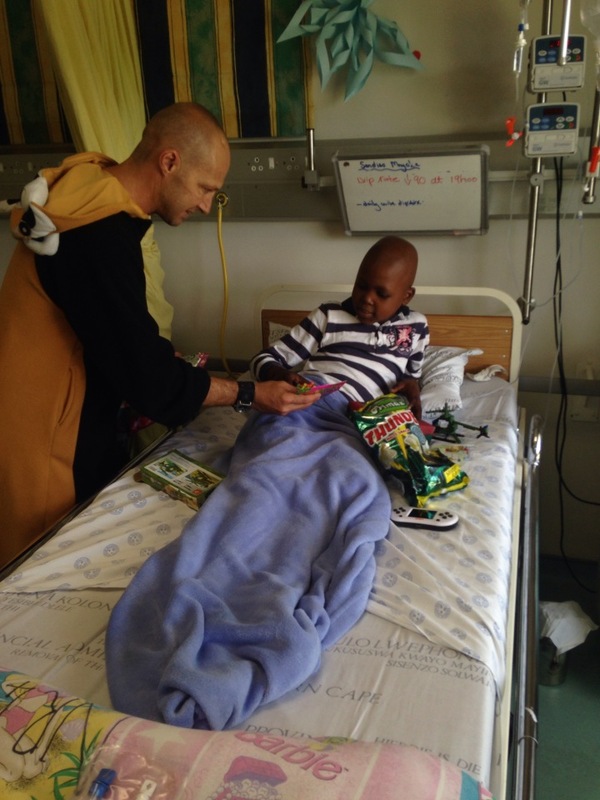 SMS to donate R20, or do an EFT for more, or assist with educational toys or toiletries.